Our homes are our sanctuaries and our most important investments. Protecting our homes with careful maintenance and repairs is not a task to take lightly. Dominion Roofing Co. is the contractor you can rely on for high-quality exterior services including gutter repair, siding installation, inspections, repair and roof replacement in Frederick MD. We have served homeowners in Maryland for nearly 30 years, and we aren’t going anywhere. 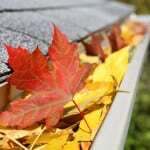 Give us a call today to schedule a roof inspection or repair service. Contact us at (301) 942-2009 or complete the contact form! Every year, we experience severe weather in Maryland; winter ice and summer thunderstorms can bring down tree limbs and cause severe damage to homes and businesses. Even damage from tropical storm systems and hurricanes is not uncommon! When the unexpected happens, call a trusted, local roofing contractor with the experience necessary for the job. 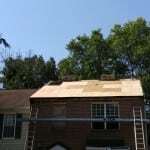 Dominion Roofing Co. has been repairing and replacing weather-damaged roofs in the Frederick, MD area for decades. We will do everything possible to repair your roof and secure your home as soon as possible. Typical weather patterns over the years can take their toll on your home’s exterior. Your roof, gutters and flashing can take a beating, your siding may need to be updated, and your home may be showing it’s age. When you need the professional services of one of the Frederick area’s top home roofing contractors, contact Dominion Roofing Co., We’ll provide a premium selection of roofing systems from leading manufacturers and will minimize disruption while providing outstanding customer service. We offer roof replacement of flat roofing, cedar roofing, shake roofing, asphalt shingles and much more. 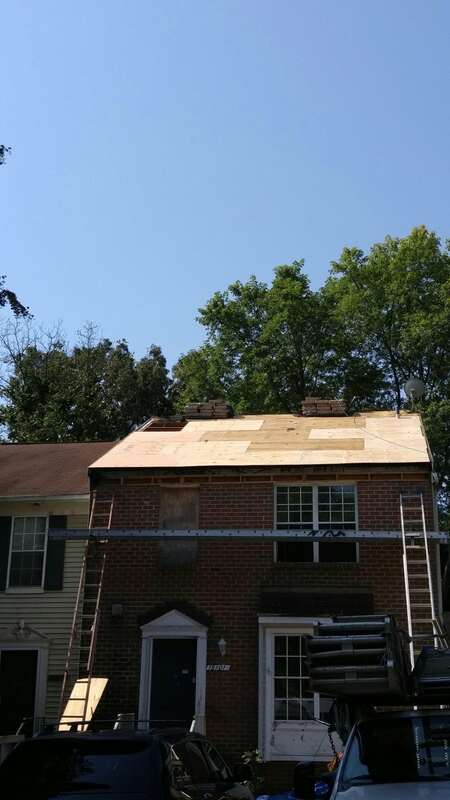 Roof replacement by Dominion Roofing Co. in Frederick MD. The image at left shows a tear off of old roofing and installation of Certainteed landmark 30 year architectural shingles in Frederick, MD. Color is Colonial Slate which is very attractive and has a red fleck . As always we installed new flashings in every possible area. We also installed new drip edge and water barriers in all the prone leak areas making a truly water tight system. Although “roofing” is our middle name, we offer many other home exterior services as well. 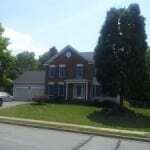 Dominion is your go-to contractor in Frederick, MD for all exterior services. Our professional team can assist with home improvements such as siding installation, gutters, soffits, and more! At Dominion Roofing Co., we are proud to provide a complete range of solutions to your exterior home and business projects. Professional, knowledgeable, and reliable craftsmen won’t finish the project until you’re completely satisfied. As a full-service roofing company in Frederick, MD, we provide a comprehensive service and go beyond the “quick fix”. Call on Dominion Roofing Co. for your Frederick, MD commercial roofing needs. We approach your commercial repair and installation with the same care and dedication we offer all customers. We respect your need to do business and will do everything possible to keep you operational. We honor your expectations, and will complete your project, no matter how big or how small, in a timely, efficient, and cost-minded manner. 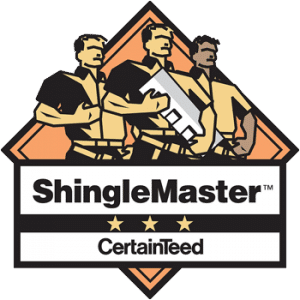 Talk to A Trusted Roofer in Frederick, MD Today! Dominion Roofing Co. will complete your roofing project in a professional and timely manner. We offer no-obligation estimates, and will inspect your roof should you suspect a leak or water stain is the result of roof damage. 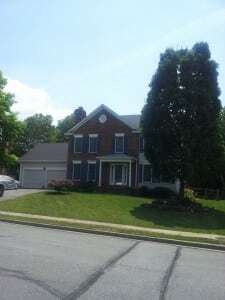 Contact Dominion Roofing Co. for all of your exterior home and business projects in Frederick, MD. There’s no better way to protect your home and business.